Montreal police have arrested one suspect and are looking for two others after a late-night robbery at a home in Montreal North. Police have arrested one suspect and are looking for two others after a late-night robbery at a home in Montreal North. Montreal police spokesperson Const. Manuel Couture said a 29-year-old man had arranged a meeting with a woman early Sunday morning. "When she arrived, she was accompanied by two suspects and they were carrying what seemed like firearms," Couture said. The three suspects then allegedly stole several items from the man's apartment and fled, Couture said. 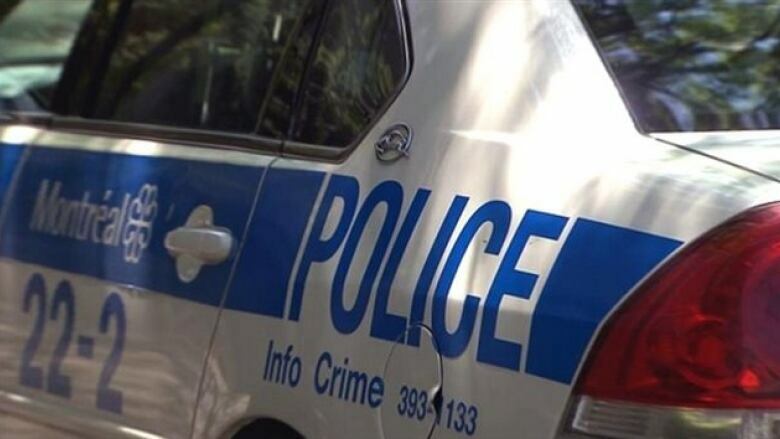 Police arrested a 34-year-old female suspect outside her home in Saint-Michel around 4:30 a.m. and cordoned off the area. They evacuated nearby homes because firearms had been reported. At around 9 a.m., Couture said officers received a warrant to search the woman's residence. A man who left the home around then was taken into custody for questioning but Couture could not say if he was a suspect. The police perimeter was removed soon after and people were allowed to return to their homes, Couture said.